The Northern California Tribal Court Coalition provides free information about victims' legal rights and referrals to tribal, county, state and federal organizations and agencies that can provide assistance. 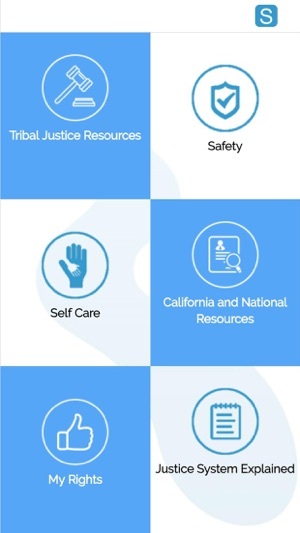 Through the mobile app, NCTCC provides access to one of a kind exhaustive tribal and county-specific resource directory and access to information about victims' rights, self-care information and information about the justice system in tribal communities in Northern California. © Copyright (c) 2019 NCTCC. All rights reserved.